Hey y’all, it is that time again. Time for the Secret Recipe Club. This month I got A day in the life. It is Danielle’s site. She lives in Lexington KY with her husband and two small children Colin and Sawyer. Her son Sawyer has the most beautiful blue eyes. I kid you not, I could dive in and go swimming in those puppies! Colin is the sweetest looking ginger you have ever seen. He seems to be a pretty good older brother also. But I digress. I made Marion Cunningham’s Parker Brownies. I got them from Danielle’s website. I did not add nuts to my recipe. It was hard to pick just one recipe from her website. So, if you are interested in the The Secret Recipe Club, contact Amanda. One of my favorite classics, these do look awesome. I can see why you picked these-they have such great texture. Yum! 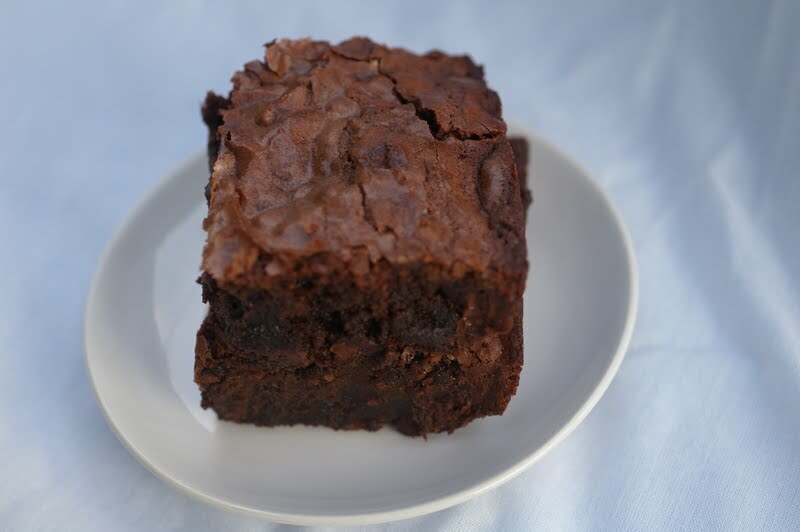 You just can’t go wrong with brownies! Veronica, these brownies look great! They always hit the spot! I’m glad you liked the brownies. I had forgotten all about these. I’m sure my husband hasn’t though – he’s the chocolate lover in our house. Those brownies look just perfect! Fudgy and chewy, just the way I like em’! 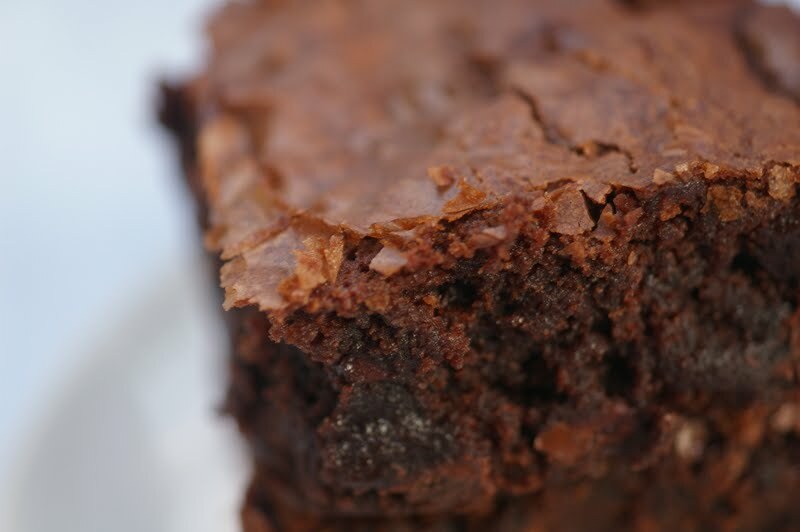 Those brownies look ooey-gooey and delicious! Great SRC pick and post! Brownies are always my downfall! Yum, yum. Wonderful SRC choice. Those things look SO chocolatey. Perfect choice!! 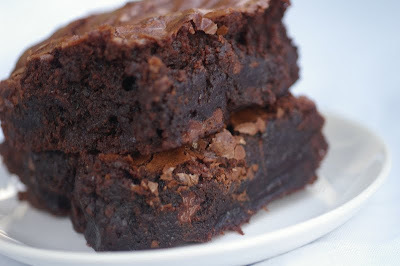 These brownies look rich, moist, and delicious!! 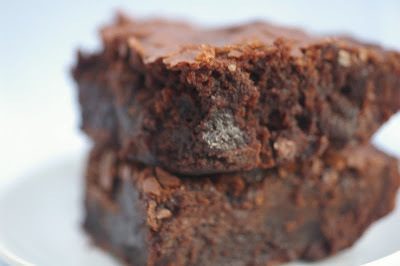 I love brownies and these look really good. They would be perfect with a big scoop of vanilla ice cream on top! I wish I had one right now! 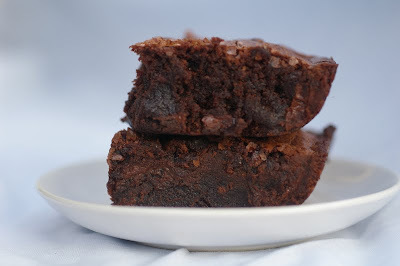 They look so delicious and incredibly moist and fudgy and chocolaty and good! mmmm love a good brownie recipe!! 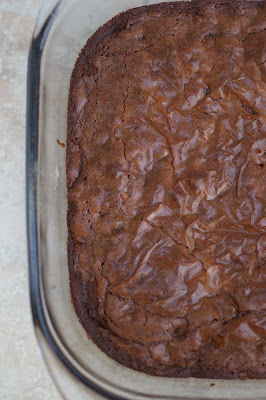 Oh those a gooey looking, the best kind of brownies there is. I vote for a tall glass of milk with them. I think a good brownie like this one could fix just about any problem in the world 🙂 Amazing! These brownies look like pure heaven on a plate. They are rich and dense – just the way I like them. Great SRC post and selection!! Seriously, I can see why you chose those brownies…they look absolutely amazing! These looks so yummy and fudgy. I love brownies! Those look like the classic brownie that everyone enjoys! I’ll definitely be making these in the future. I love brownies and your recipe looks divine!